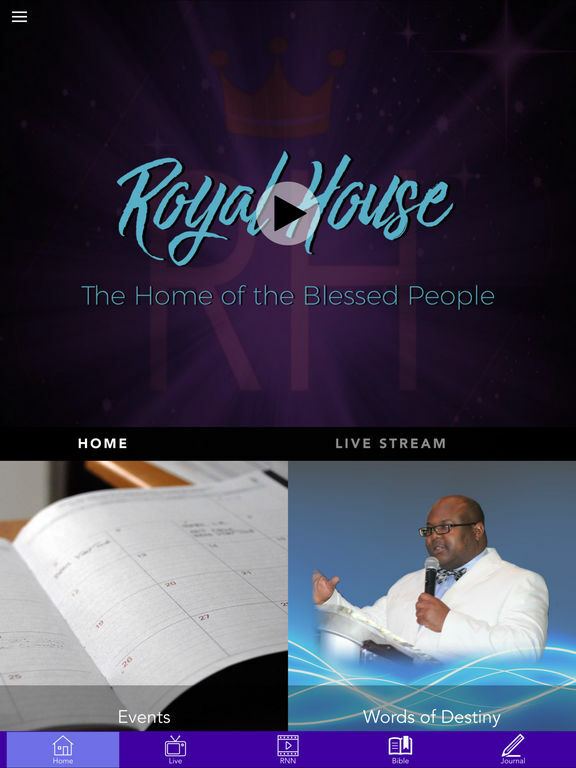 The Redeemed Christian Church of God, Royal House, St. Catharine’s is a Bible believing Church that believes in the saving grace of Jesus Christ. We have a mission to church the unchurched, restoring men back to a personal relationship with God. It is the home of the blessed people where God is building a people of Power, Purpose with a Passion for Jesus. 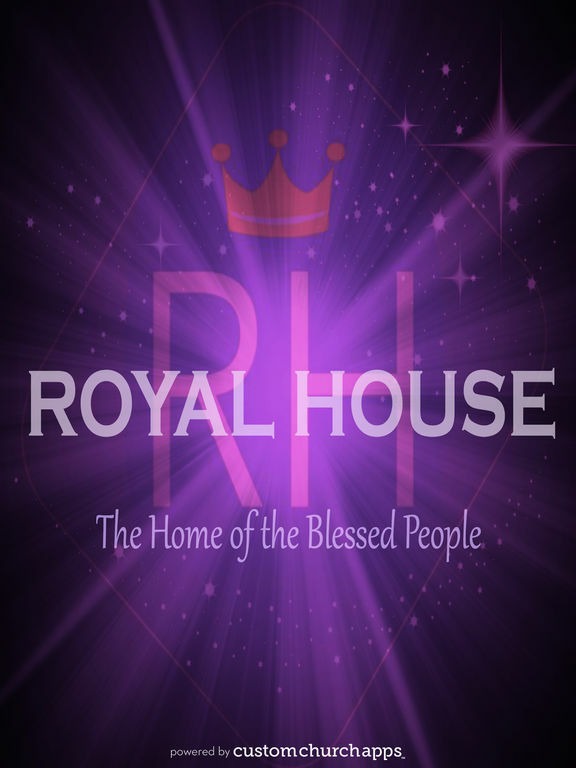 The Royal House is an international church that welcomes all races of the nations of the World, regardless of age, color, gender or nationality, to worship the true & living God in spirit and in truth. Presently about 22 nationalities are represented in the church. We have a goal to bridge the gap of the cross-cultural generation with the message of love and acceptance through Jesus Christ. We aspire to help everyone discover their destiny in God, empowering them to make a significant impact in their generation. Raising a people of Power, Purpose with Passion for Jesus. Churching the unchurched, reaching the unreached and empowering Saints to walk in their prophetic destiny.